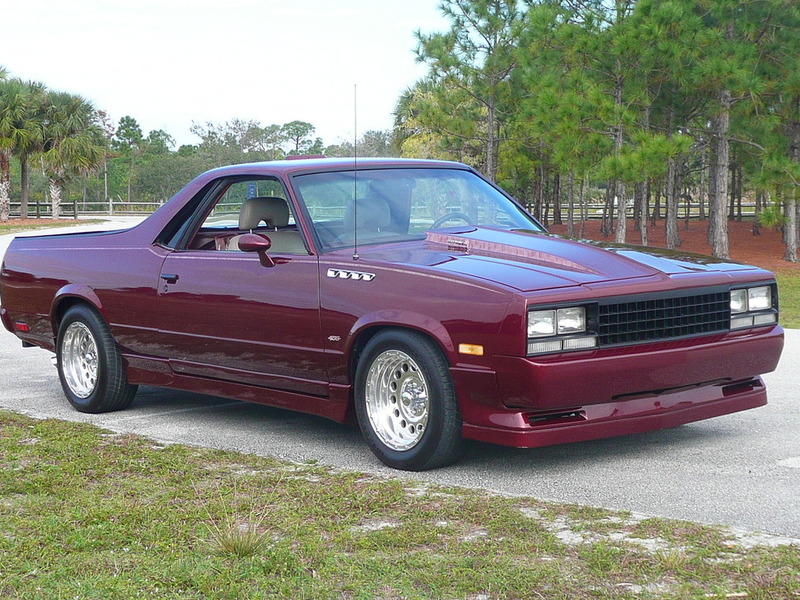 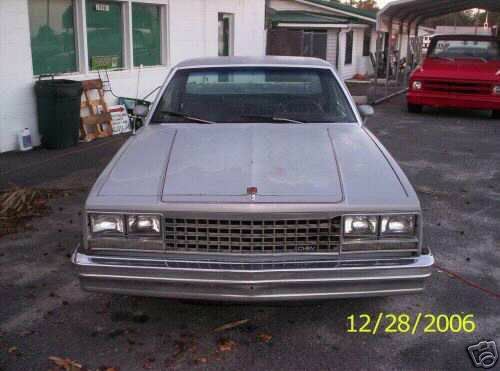 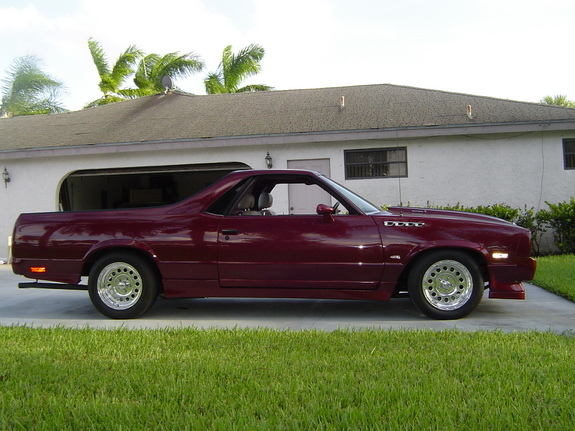 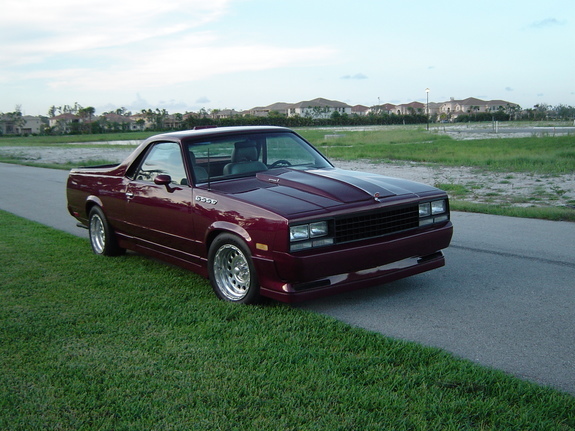 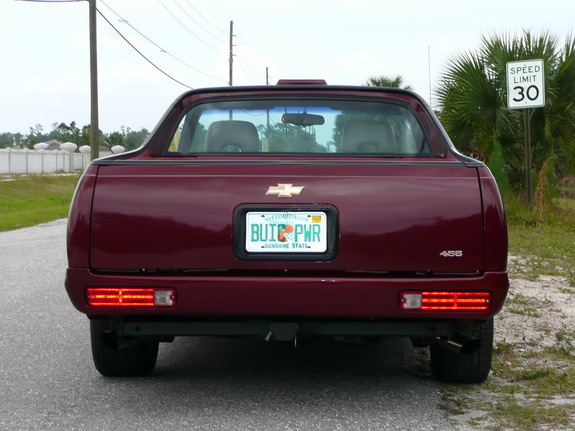 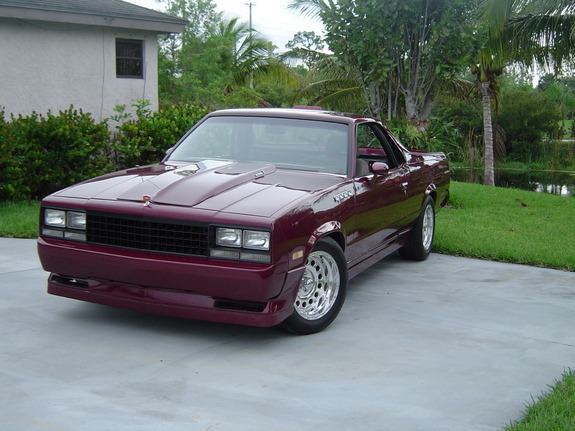 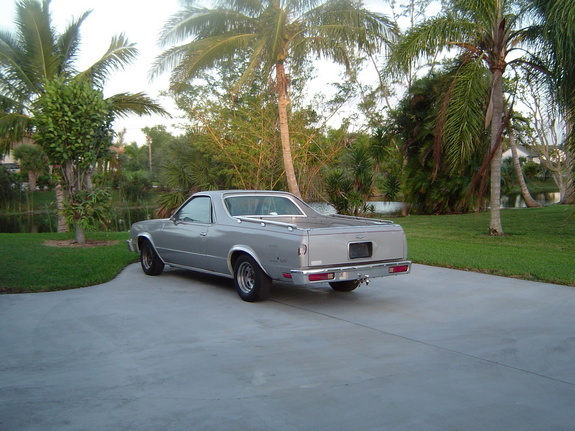 Neil bought this Chevrolet El Camino via Ebay. 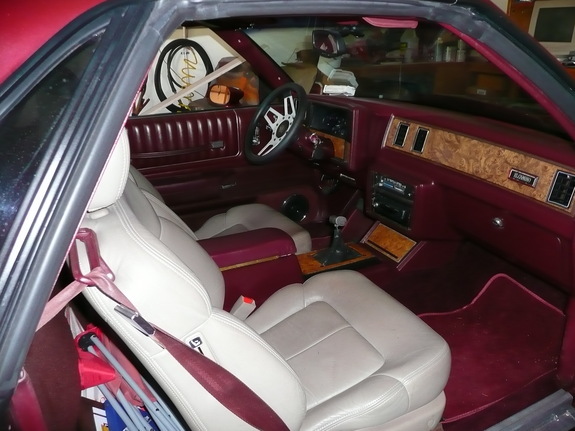 As he says himself the car was “Mechanically worn out but basically a straight rust free car” so he immediately ripped it apart and started his customizing. 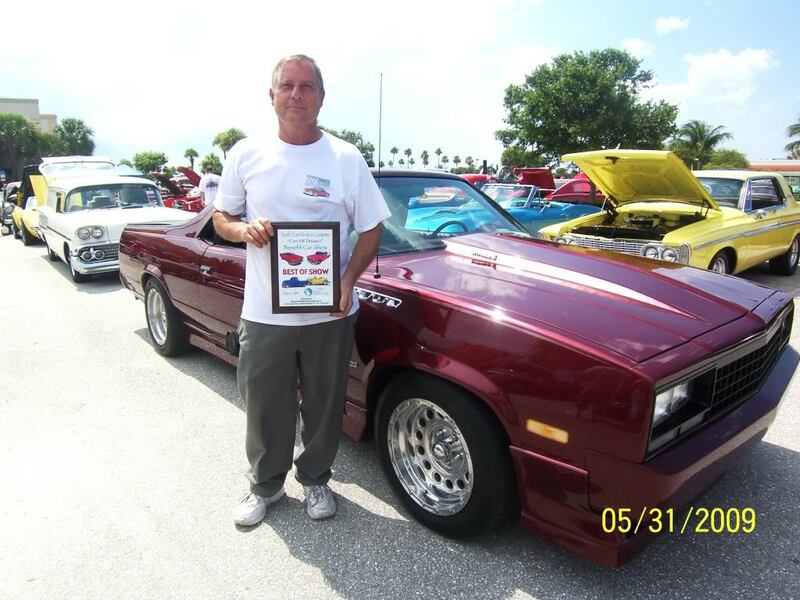 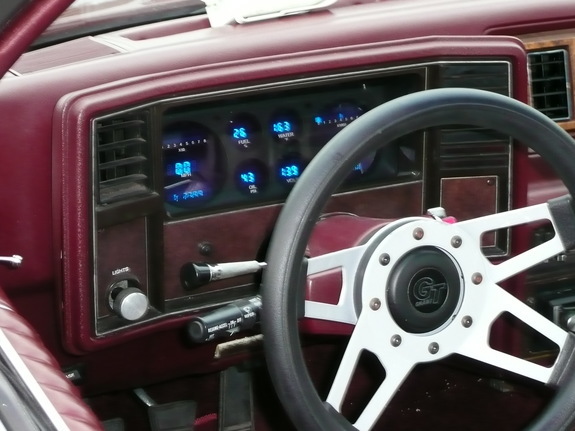 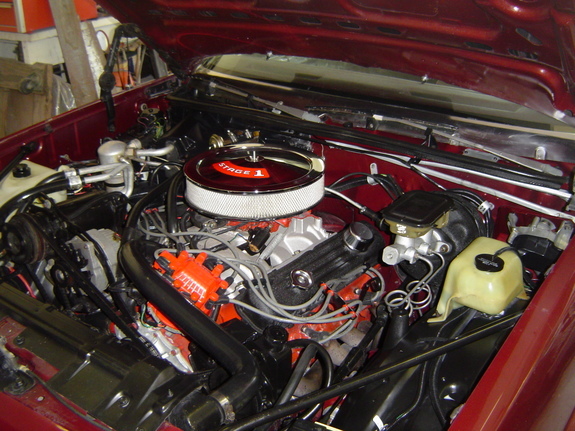 The main and the most notiabe change was the engine – Neil swapped the original 229 V6 with a 455 Buick heart which was teamed with stock Quadrajet carb, mated the powertrain to a Tremec 5-speed, tilt steering, power windows, hood, etc. 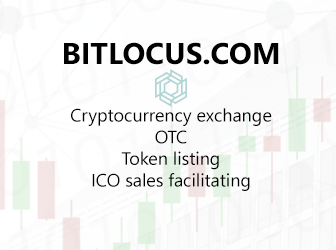 Build process here. 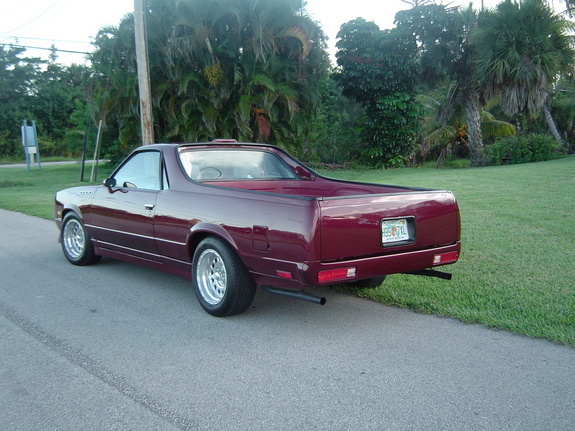 Nice piece of art, Neil.